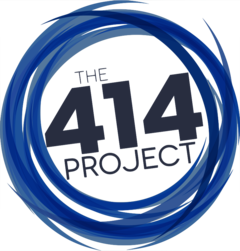 What is the 414 Adult Seminar? For such a time as this, you and I have been called (Esther 4:14). Called to come out from among them and be separate (2 Corinthians 6:17). Called to rightly handle the word of truth (2 Timothy 2:15). This one day training seminar is not for those seeking salvation or to be introduced to the Gospel message. It is for training and teaching disciples of Jesus to stand firm to the end (Matthew 24:13), thinking Biblically, speaking persuasively, and presenting the truth confidently.